There’s a mixture of good, bad and just plain weird news this week. 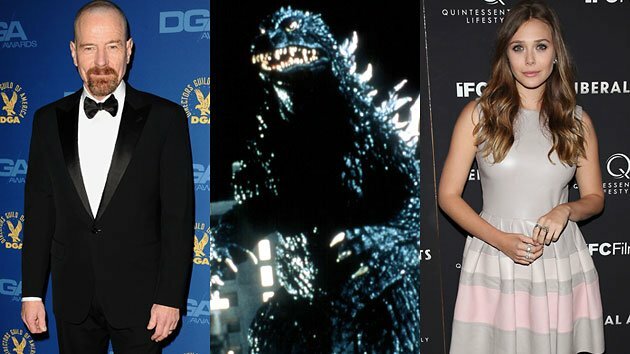 First of all there was the good news that the Godzilla reboot was looking to take itself seriously and add some serious acting talent to the cast. Aaron Taylor-Johnson was, until recently, the only actor attached to the project (set for a 2014 release) but this week both Elizabeth Olsen (Silent House) and Bryan Cranston (Breaking Bad) have joined up. A mixture of news in the sequel business this week. 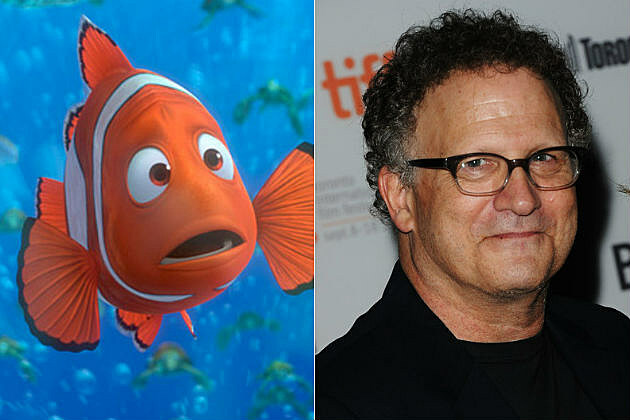 The good news first is that Albert Brooks, the voice of Marlin in Finding Nemo, WILL be back for the sequel which already has seen Ellen Degeneres return for her part as Dory. This is good news as you couldn’t really have the film without him; we followed him on his journey all the way through the original film and it would be pretty harsh on Nemo to kill off his dad considering his mum has already bitten the sea’s equivalent to dust. Marlin was the most important, and in my opinion the best, character in Finding Nemo so I’m pleased to see Brooks back. Oh… the bad news is that Night at the Museum 3 is being made which we really don’t need to see after the shambles of the second one. After the success of Ted last year Seth MacFarlane’s next project is going to put him in the lead role once more, this time in live action mode rather than as a CGI teddy bear. It will be a comedy western entitled A Million Ways to Die. We already knew this but this week Amanda Seyfried has been added to the cast. Seyfried (of Mean Girls and Les Miserables fame) will play the wife that leaves MacFarlance’s character to plunge the whole story into motion. Charlize Theron is also set to star. And finally, some really WEIRD and completely unexpected news. Sony has a little project in the pipeline entitled Dodge & Twist which is a sequel update reworking …it’s just a completely new story about Oliver Twist. 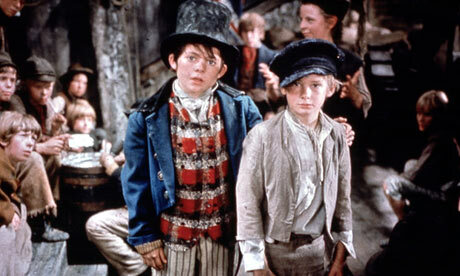 This story sees Oliver Twist twenty years older than when he was a pickpocketing child and he encounters old rival Artful Dodger who is now on the right side of the law. Twist gets wrapped up in a plan to steal the Crown Jewels and has Artful Dodger in hot pursuit. Interesting…? News of the Week (29/08/12) – Finding Nemo 2, Space Jam 2 and a Drunk Tom Hanks. Let’s start with some great news for fans of Pixar. For a while it has been thought that there would be a sequel coming up to Finding Nemo, which is probably my favourite Pixar movie there has been so far. No plot details have been released yet but surely it can’t just be Nemo getting lost again and needing to be found? They could go the ‘Taken 2‘ route and have Marlin needing to be found instead this time but that would just be ridiculous too. Pixar don’t usually screw up so fingers crossed but the news this week about the sequel is that Ellen DeGeneres is back for the sequel. DeGeneres played Dory who is often thought of as the most popular character of the first film so this shouldn’t be too much of a surprise. Lawless is hitting the cinema screens next week and with the cast it boasts (Hardy, LaBeouf, Oldman, Chastain, Pearce) it should surely be a hit. The western is the oldest genre in cinema and is still one of my favourites to this day and I am glad that some big name actors are trying to bring the genre back to the forefront of cinema. Natalie Portman is producing and also starring in a film called Jane Got A Gun where she plays a woman whose husband comes home pumped full of bullets so she reaches out to a former lover to protect her homestead from the criminals who are on the way to finish off her husband. Michael Fassbender is in talks for the role of the former lover! Brilliant news, this could well be another mark of how versatile Fassbender really is. 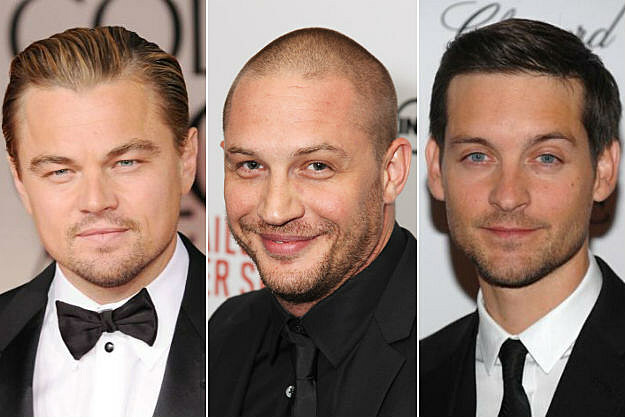 Tom Hardy, Leonardo DiCaprio and Tobey Maguire are set to team up for a new film with a strong message which takes aim at the horrible world of animal trafficking. DiCaprio and Maguire have long been friends with very strong animal rights opinions and DiCaprio has done plenty of work campaigning for better animal rights. Hardy has recently been fully informed of the actions by friends of his that used to be in the Special Forces but now work as anti-poaching fighters across the world. As of now the trio is only producing the film but with all three having such strong opinions on the subject I wouldn’t be surprised to see one, two or all three of them taking a starring role too. Space Jam was released way back in 1996 and revolved around Bugs Bunny and his Looney Tunes friends recruiting basketball superstar Michael Jordan to play in a basketball match between the Looney Tunes and a group of aliens who stole the talent of some NBA heavyweights. Modern day Miami Heat star LeBron James has said that he is a huge fan of the film and has expressed interest in teaming up with Bugs, Taz, Daffy Duck and the rest for a sequel. Warner Bros. aren’t actually developing a sequel yet but James’ interest could be the push they need: Warner Bros. always want to make money, the Looney Tunes are guaranteed to pull audiences and sportsmen always want to be actors these days so I would suggest everything is already in place to get it going!